This tutorial covers how to import your email addresses into PHPList email marketing system. 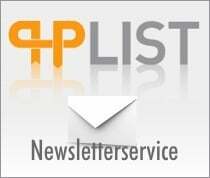 Phplist is a great tool for mailing lists but can be confusing to use. 1. Format excel sheet and save as Tab seperated Text file. 2. Open phplist and import the file into a list you have created.